When romantic European getaways come to mind, Paris, Venice and Santo, ini are some of the obvious choices. These destinations are of course charming and beyond beautiful, but they’re not the only destinations suited for a romantic holiday. When looking for a couples escape, old town charm, exceptional food and wine, intimate accommodations, and of course, spectacular scenery are on the checklist. Commonly referred to as the Venice of France, Annecy’s flower-lined canals, pastel buildings, and winding cobblestone streets make this old town one of the most picturesque in Europe. Not to mention, the scenery of the lush mountains surrounding the lake is quite astonishing. 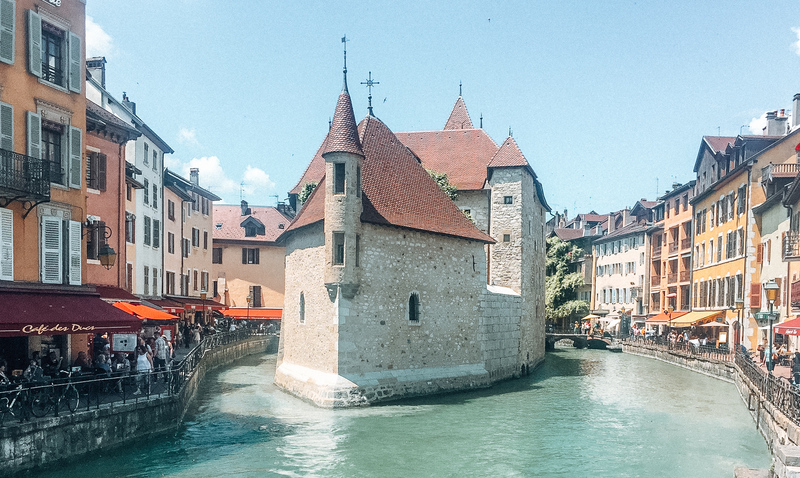 From eating fondue, sailing on the lake, hiking in the alps, to simply getting lost in the winding streets of the old town, Annecy offers so many great ways to escape and connect with your partner. 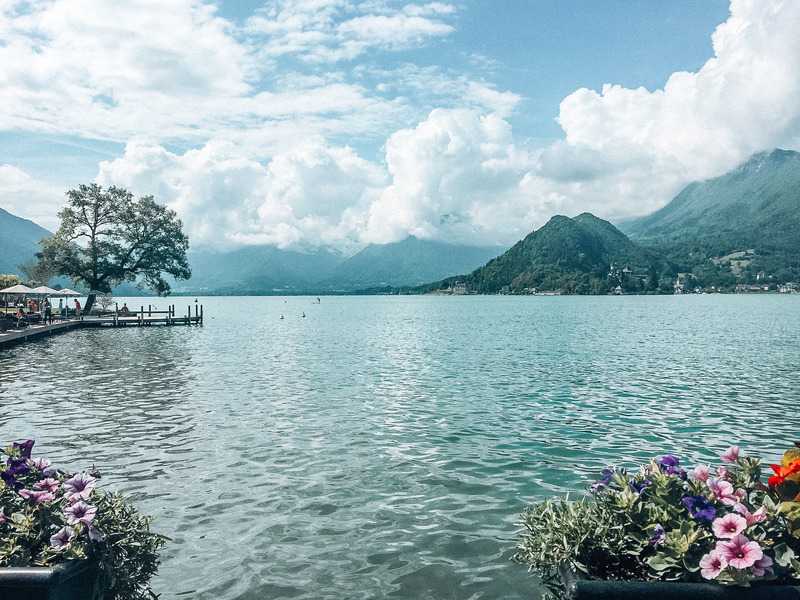 To learn more about Lake Annecy, France, read more here. What can be more romantic than getting cozy with someone you love, in a European chalet, and of course with an amazing glass of Italian red? Nearly nothing. 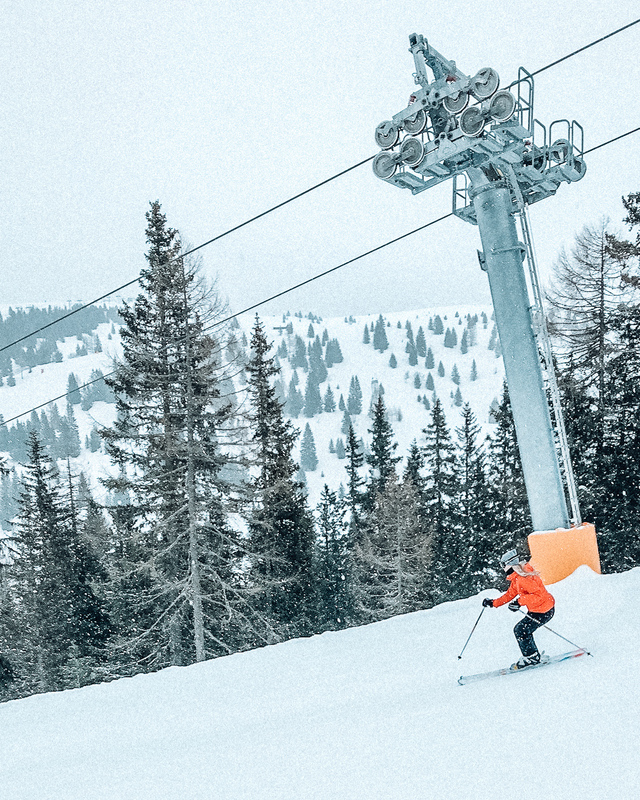 Which is why the quaint Dolomites ski town of Corvara, is one of the best places for a romantic vacation. 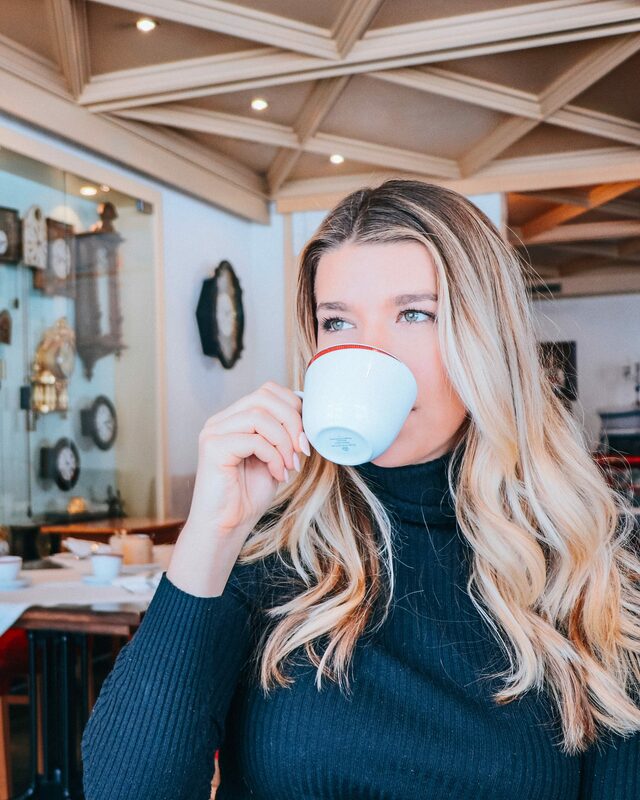 I highly recommend booking a room at Hotel La Perla for the ideal ski in ski out experience, Michelin dining, access to a wine menu that is stocked from one of the largest private collections in the world, and a luxurious spa. A historical city built by the Knights of Saint John, and UNESCO World Heritage site in and of itself, there is no better place to go if you’re looking for charm. Stay at one of Valletta’s boutique hotels, many of which are 17th Century palazzos that have been recently restored. The city’s Baroque architecture creates the perfect ambiance for romance. 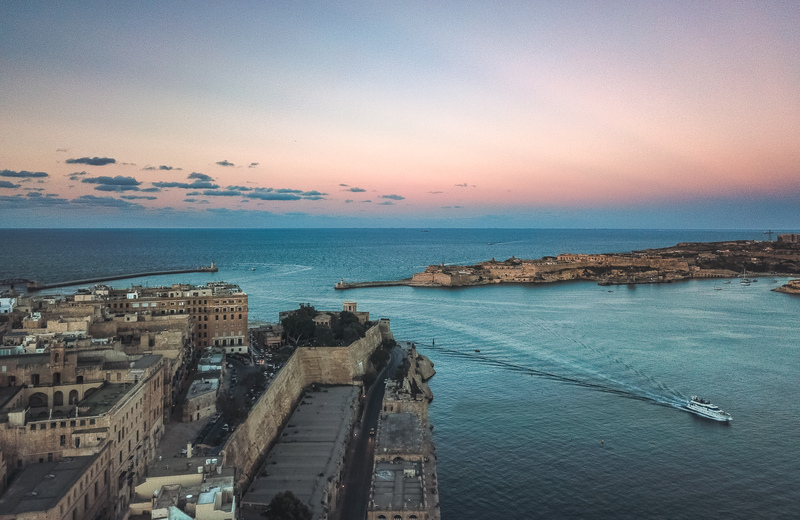 Not only this, but Malta’s incredible Mediterranean cuisine, alluring history and archaeological sites, and the number of pristine beaches along the coastline make this an ideal summer holiday location for couples. For more travel details on Malta, read here. As you pull up to this cliffside town, you will find it hard to believe that this place is even real. Positano is a place that is difficult to describe, but it is more so a feeling. It’s the walk down the narrow streets to get your morning cappuccino, the wind blowing as you motor off on a boat excursion, the perched beach clubs on inlets of rocky coastline, and of course, the extraordinary views. 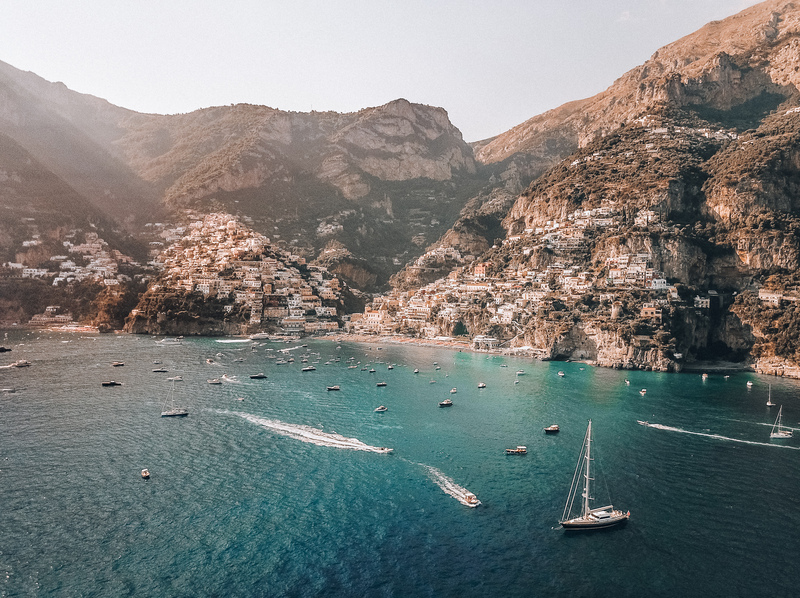 Though, due to Positano’s growing popularity, I recommend traveling during shoulder season, in May, September or October. For the full travel guide on this gorgeous seaside destination, read more here. 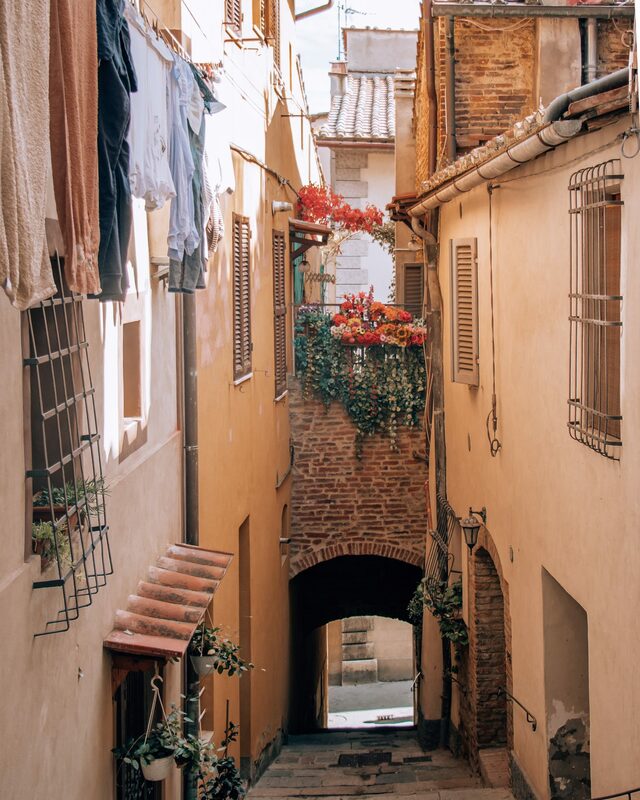 No list of romantic European destinations would be complete without Tuscany, Italy. 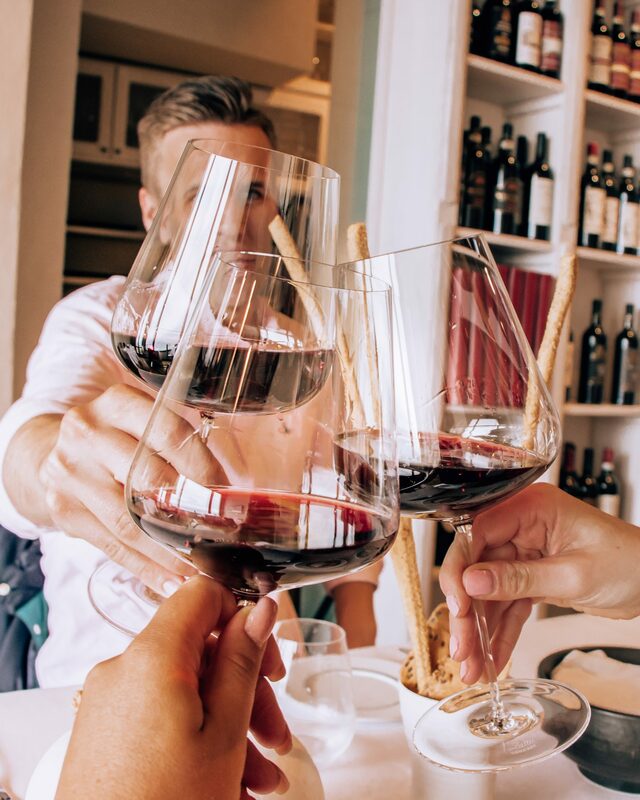 Tuscany itself is quite a large and diverse region in Italy, so I recommend planning your trip around either a specific hotel, villa, or winemaking region that you enjoy. 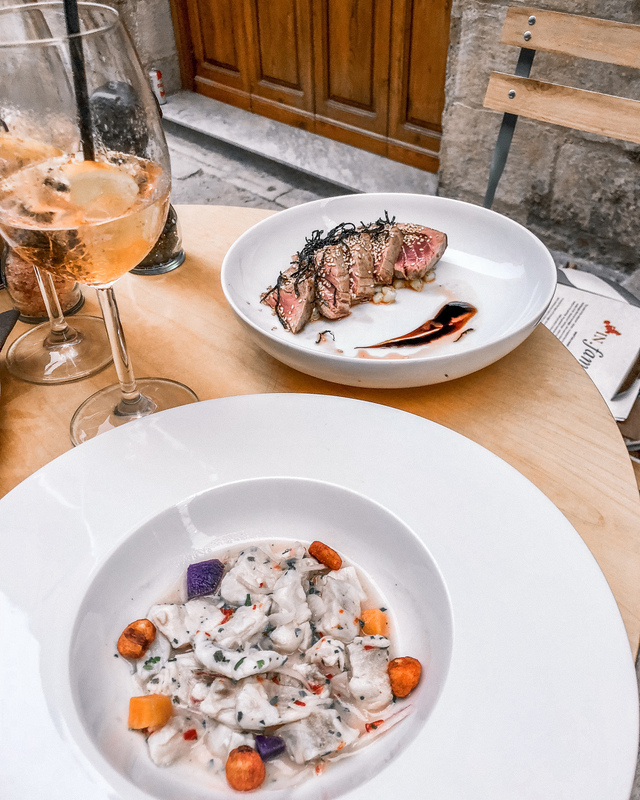 For a couples getaway to Tuscany, the best way to ensure romance is to find a boutique hotel or villa that allows access to nearby wineries has a renowned chef, and the property also includes a relaxing pool and spa oasis.